All these prerequisites may sound pretty dumb to you, but its just a reminder. 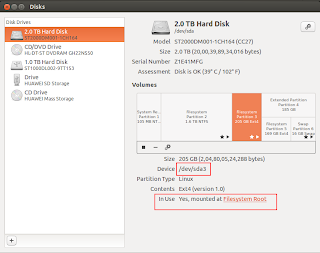 This article tells you how to USB Boot your system by manipulating the GRUB 2 Entry. If its GRUB 1, then there is already an article on the web which you can follow to complete the rest of the step. If it is GRUB 2, then continue with this article. Mount the ISO file (or) Extract the contents of the ISO file. 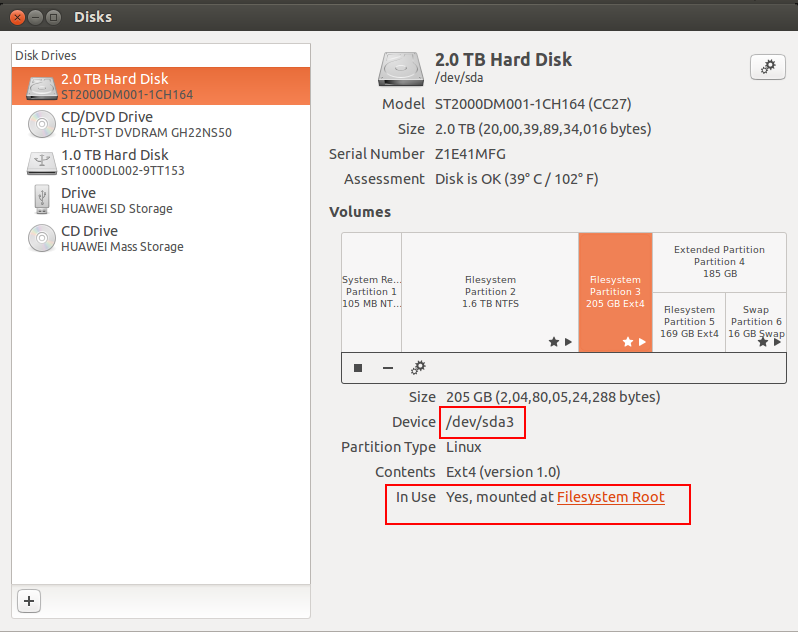 Now you are ready to install Ubuntu or its derivates in your System from the USB drive. Now install and enjoy the latest Ubuntu or its derivatives.